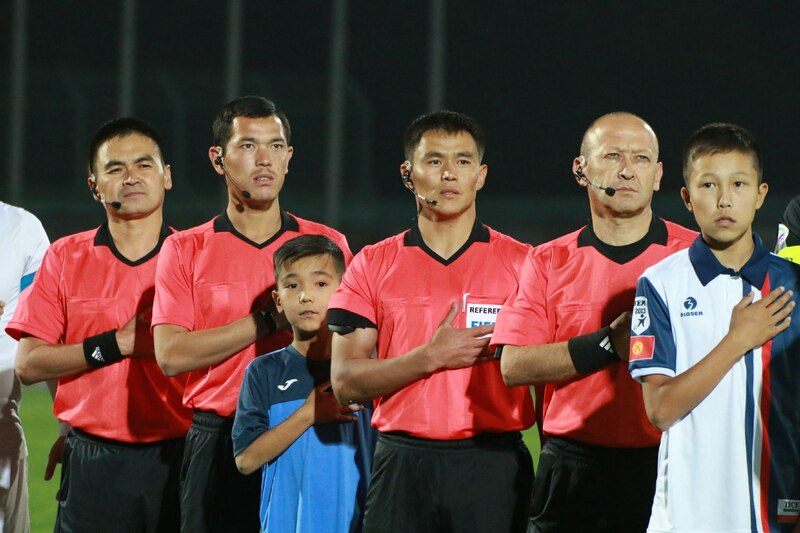 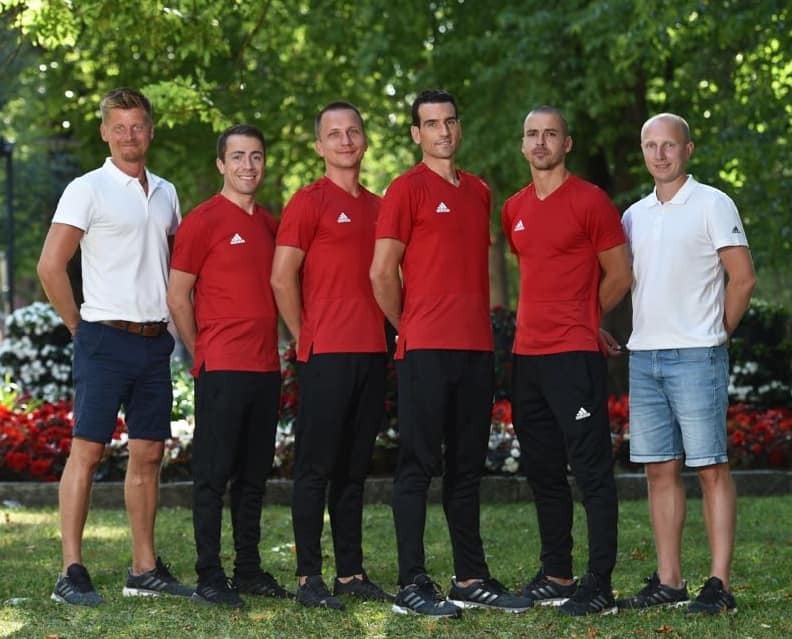 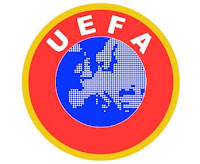 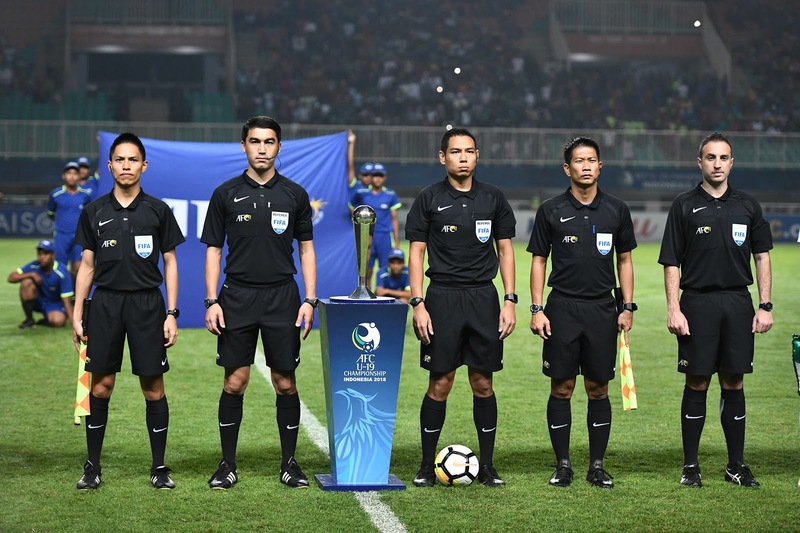 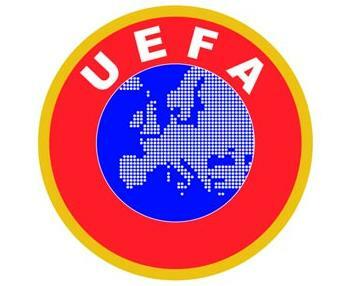 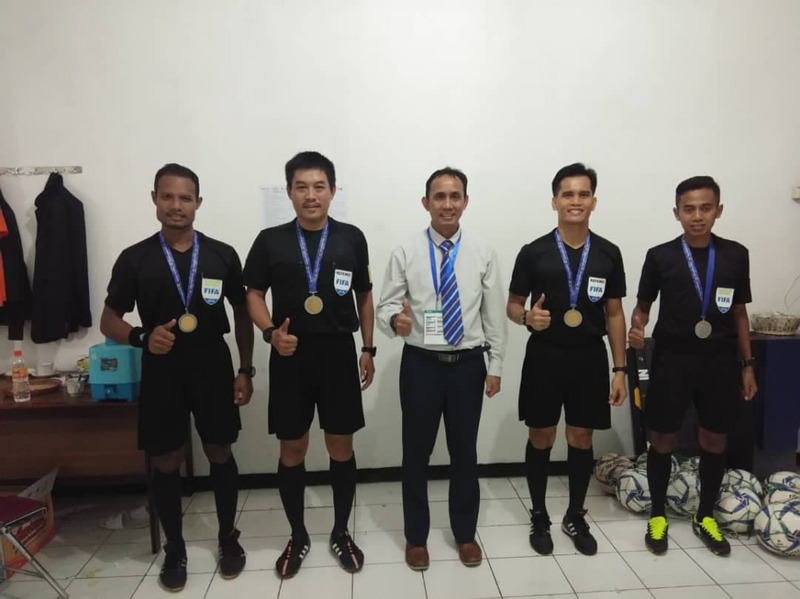 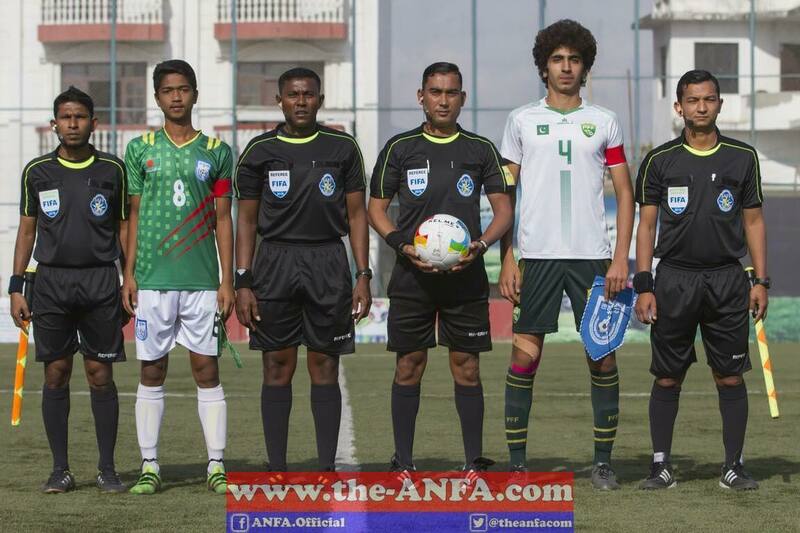 2019 FIFA Referee List from AFC region has been announced. 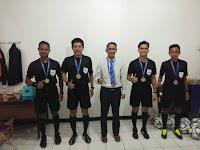 Congratulations to all of them ! 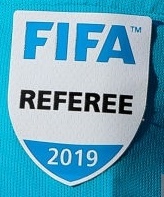 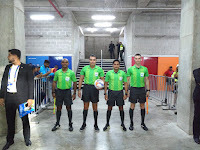 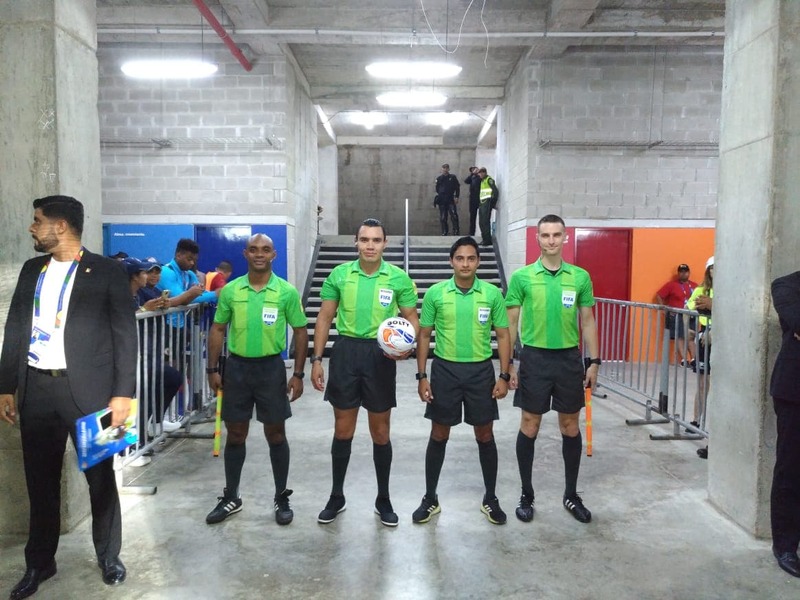 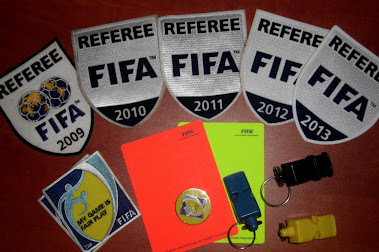 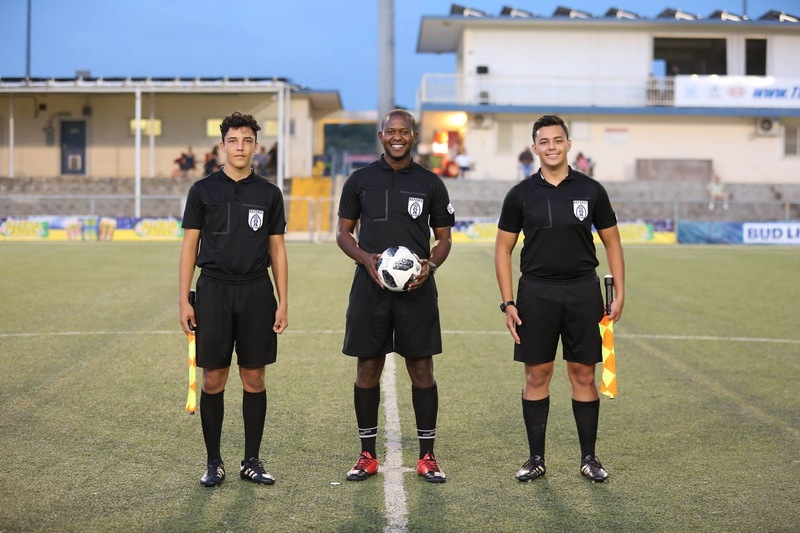 2019 FIFA Referee List from CONCACAF region has been announced. 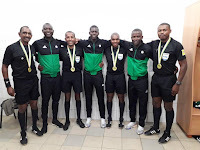 Congratulations to all of to them ! 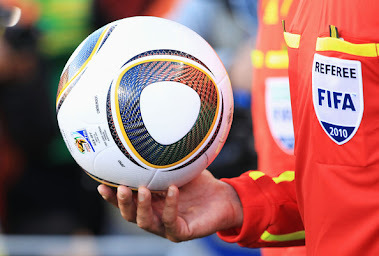 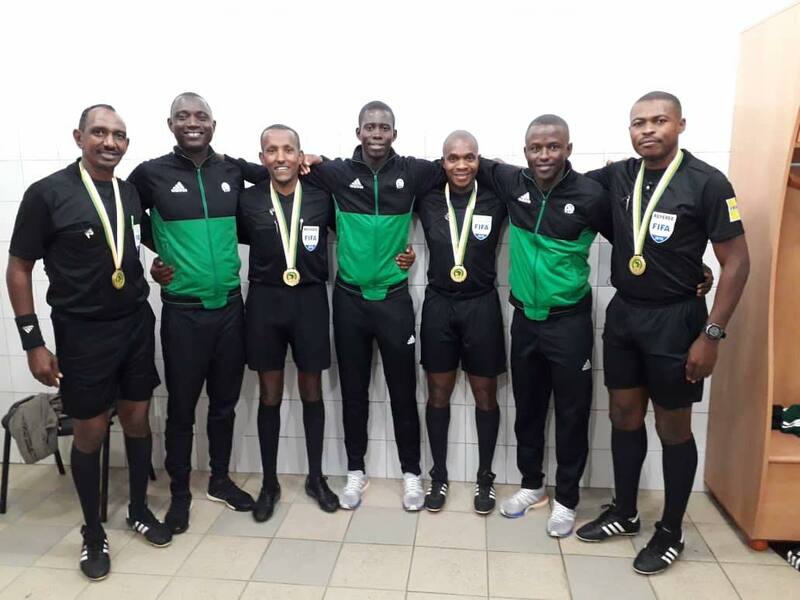 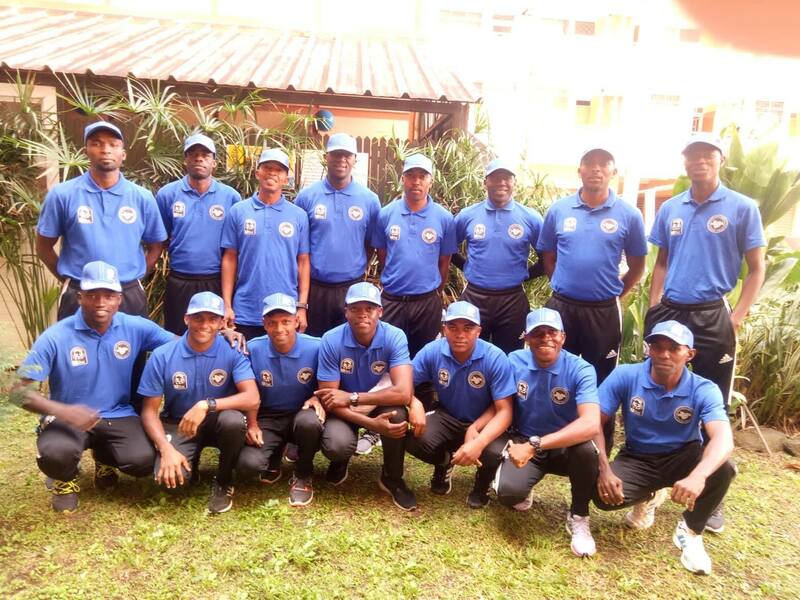 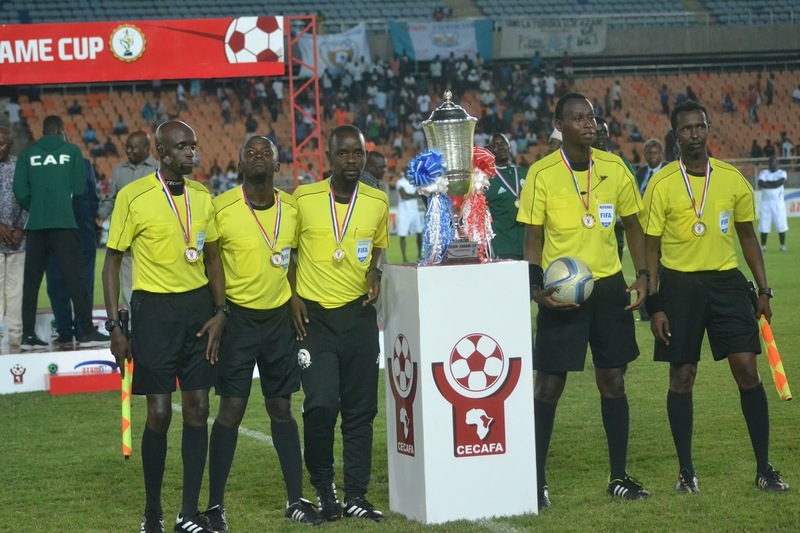 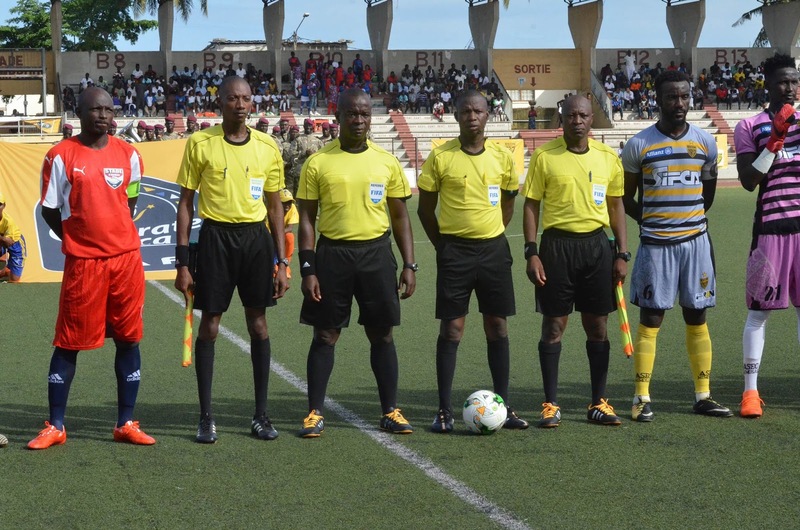 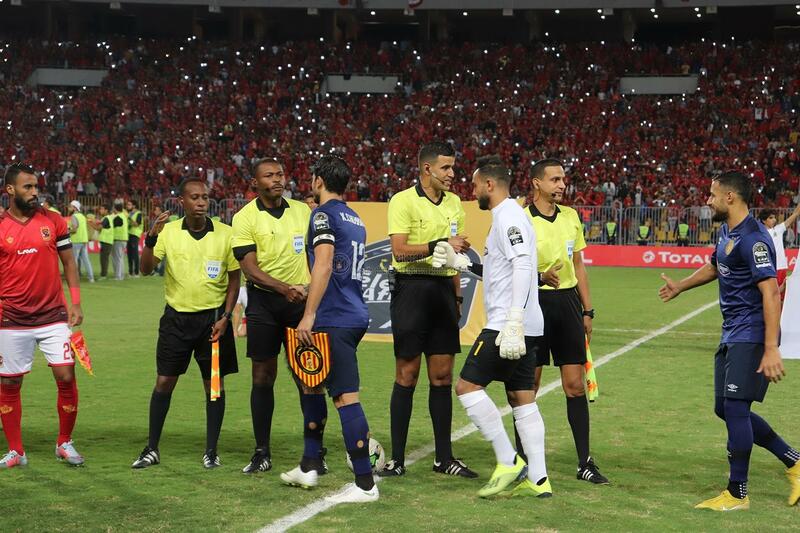 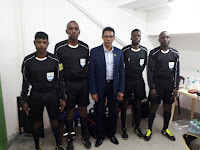 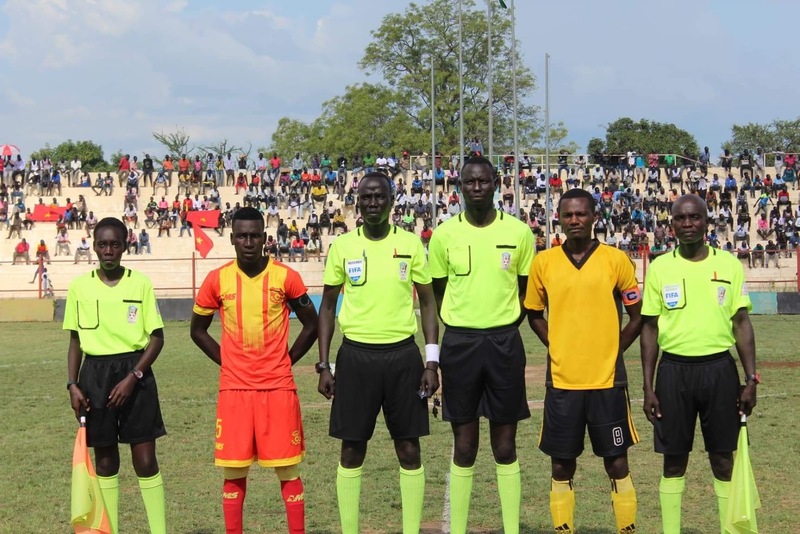 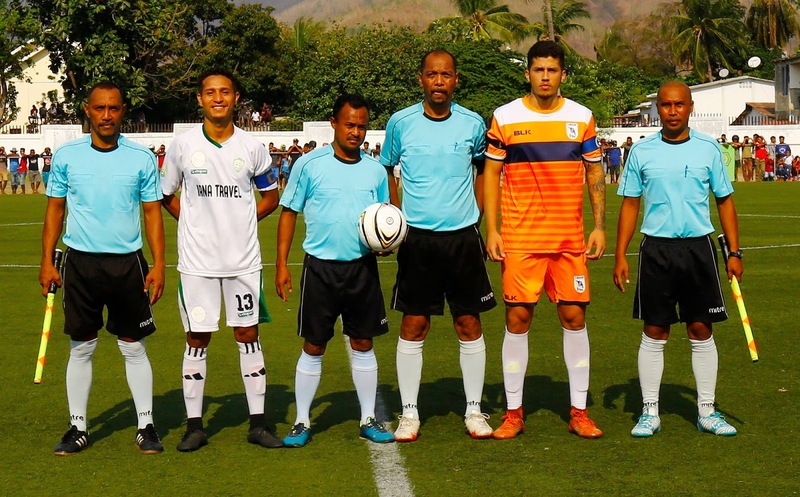 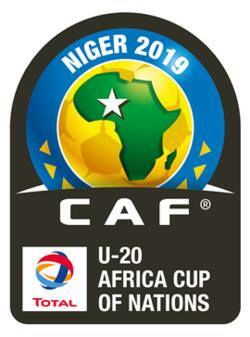 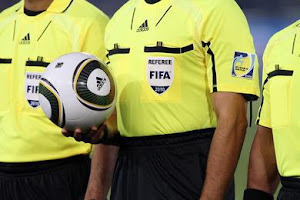 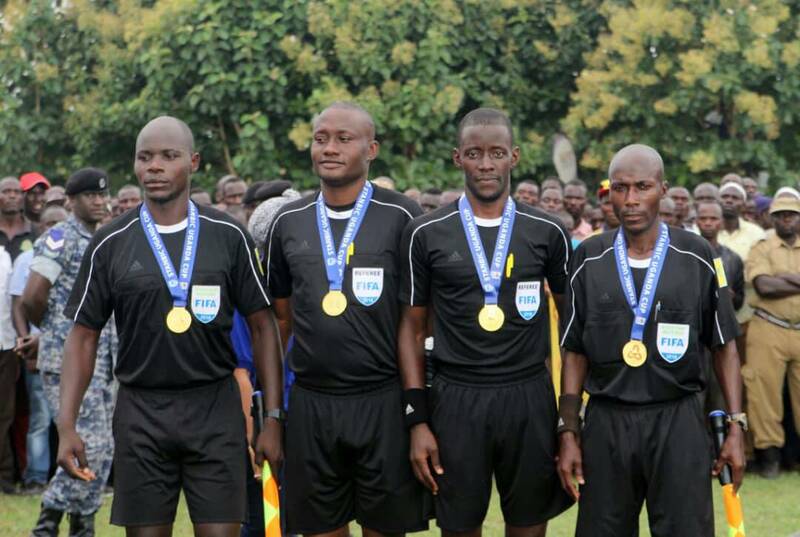 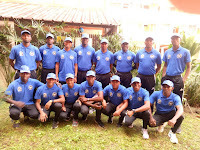 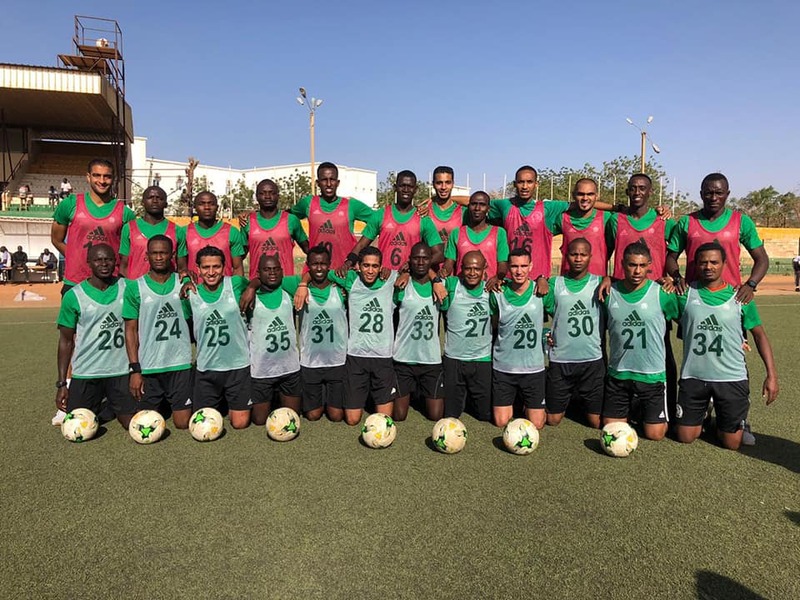 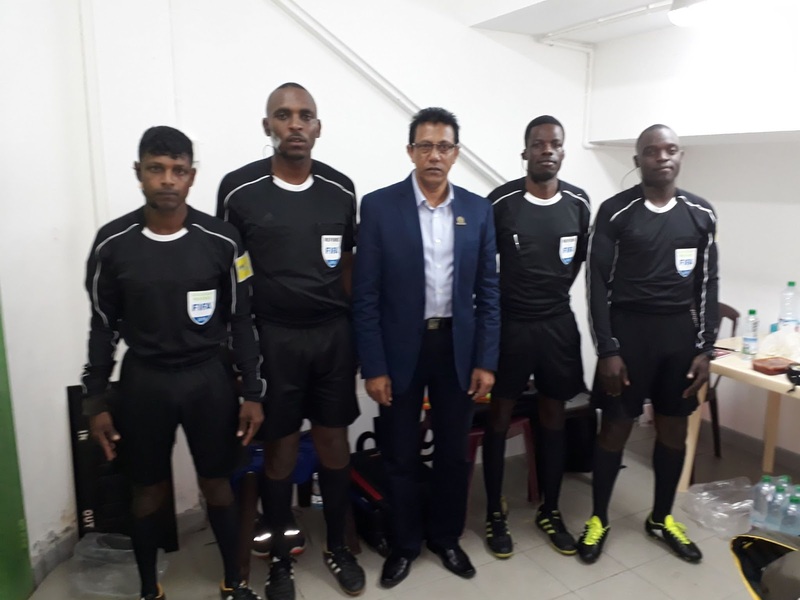 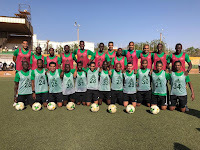 2019 FIFA Referee List from CAF region has been announced.